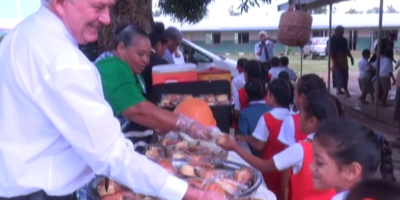 It is vital for volunteers and the people of Tonga to understand more on how to use the Emergency Shelter Tool Kit when natural disasters occur. 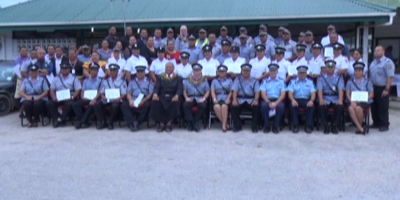 This is the main purpose of a three-day workshop currently held at Tonga Red Cross Society which started yesterday. The training is based on preparing volunteers so they can help people when disasters strike. A specialist from Fiji is conducting the training. 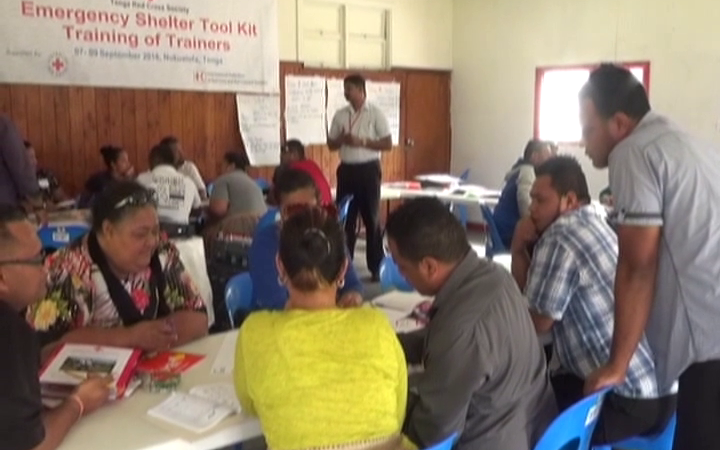 The Disaster Management Coordinator of Tonga Red Cross Society – ‘Anaseini Batu told Radio Tonga News – one of the activities they are doing in this training is sketching of shelters to use in times of natural disasters. She adds most of the low lying areas are affected in natural disasters such as hurricanes, flooding and to name a few. Representatives of Non Government Organizations and volunteers from the outer islands are participating in this workshop.